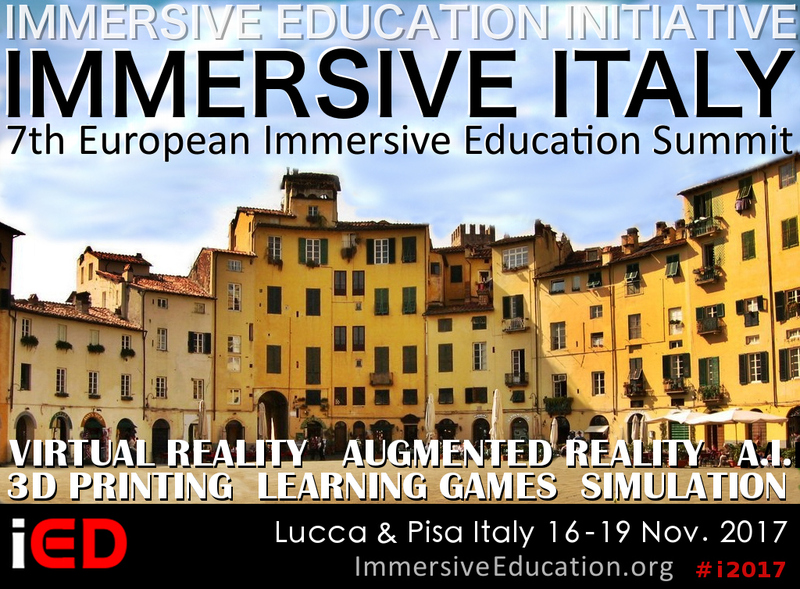 World's experts in immersion and immersive technologies to convene in Australia this November. The Immersive Education Initiative today announced that the Royal Melbourne Institute of Technology (RMIT) is the official host of Immersion 2016. The prestigious university, located in the heart of Melbourne, Australia, will host the Initiative's annual international conference and exhibition from October 31 through November 4. 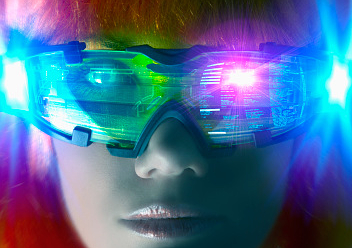 The event, which is open to the public, will take place the same week as the Melbourne Cup — Australia's premier Thoroughbred horse race — at which a special Immersion 2016 social and Virtual Reality event is anticipated. 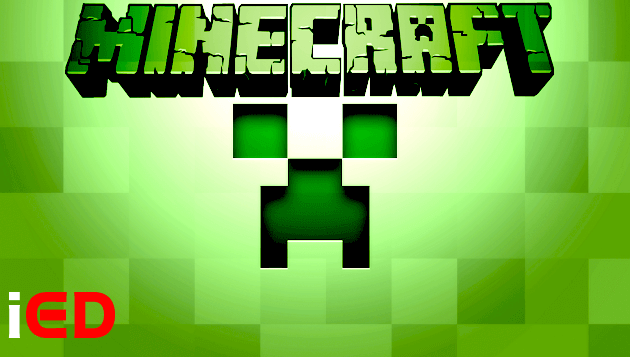 Immersion 2016 will address the personal, cultural and educational impact of immersive technologies such as Virtual Reality (VR), Augmented Reality (AR), brain interfaces, cybernetics, 3D printing, personal robotics, telepresence, virtual worlds, simulations, game-based learning and training systems, immersive teaching and immersive learning systems, and fully immersive environments such as caves, domes and planetariums. The event will feature cutting-edge research from around the world, and related tools, techniques, technologies, standards and best practices. 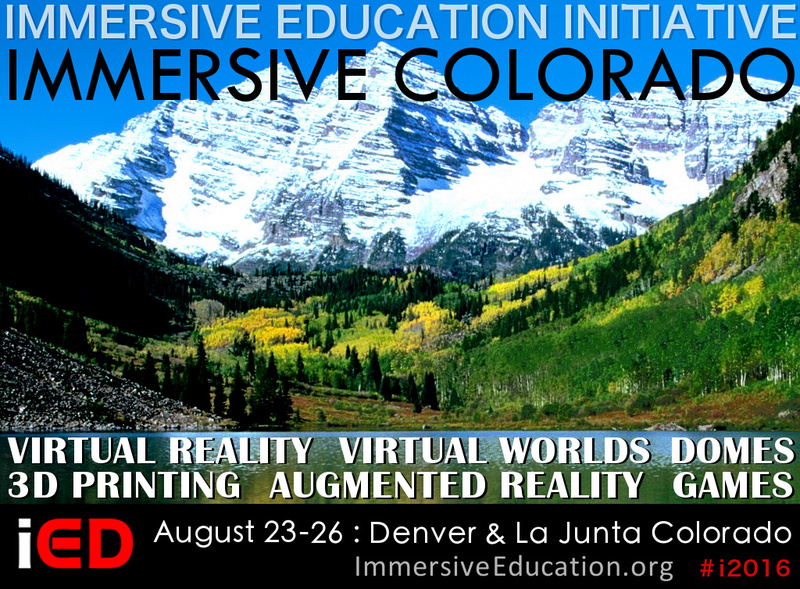 Immersive Education Summits (iED Summits) such as Immersion 2016 are official Immersive Education Initiative conferences organized for educators, researchers, administrators, business leaders and the general public. iED Summits consist of presentations, panel discussions, break-out sessions, demos, exhibits, hands-on workshops and hands-on professional development programs that provide attendees with an in-depth understanding of immersion, the technologies that enable immersion, and immersive teaching and immersive learning techniques and best practices. 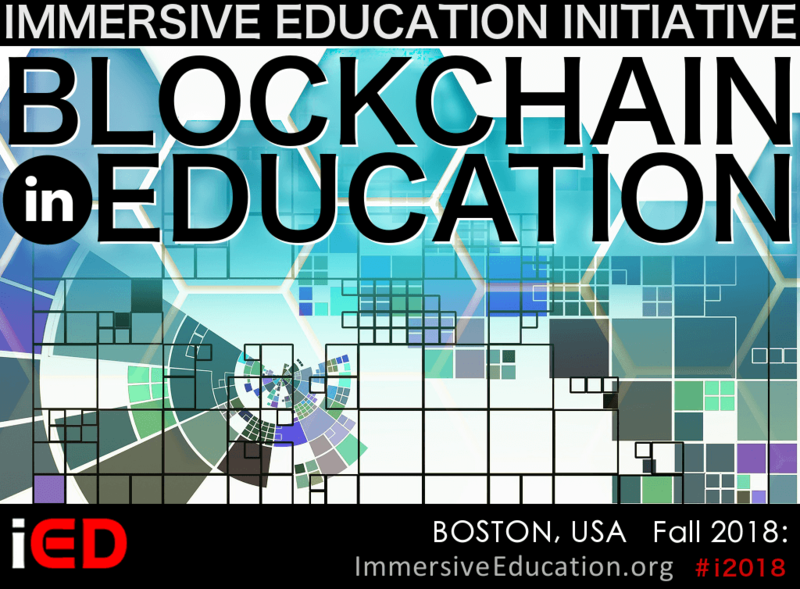 Building on the success of the previous 10 years of iED Summits, Immersion 2016 will feature a unique modular format that premiered at IMMERSION 2014 in Los Angeles, California, and IMMERSION 2015 at the Sorbonne in Paris, France.